Our gymnasts enjoyed adding their artistic mark to a whole club hand print mural in aid of ‘Children In Need’. 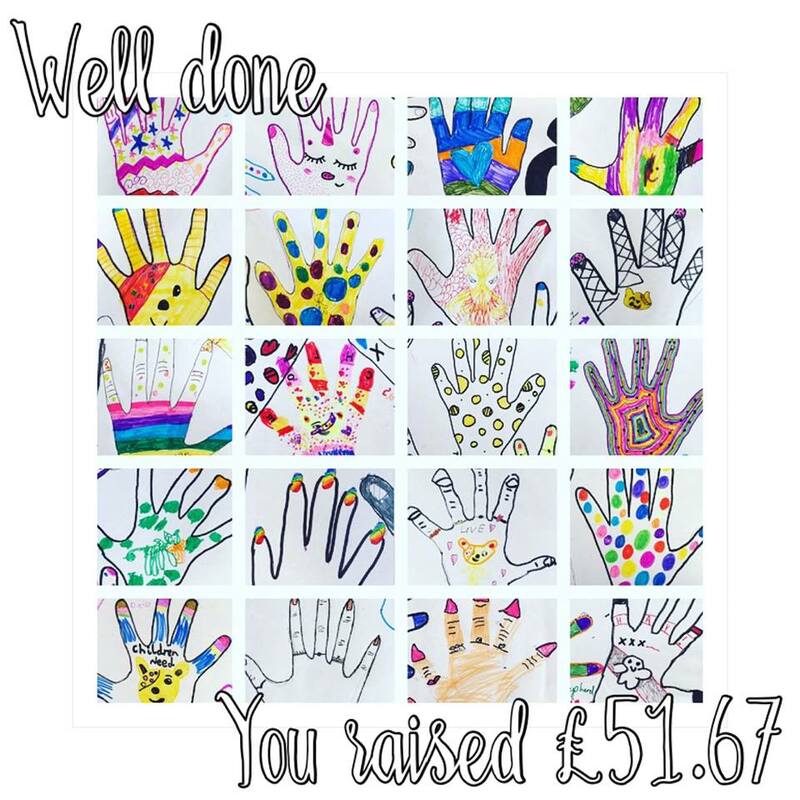 We are pleased to say our gymnasts managed to raise £51.67. Well done Swanage Gymnasts!